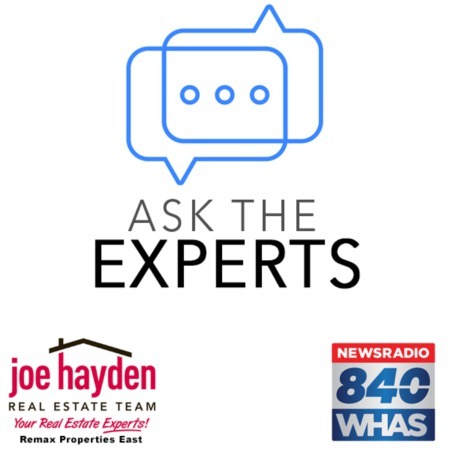 3809 Tuesday Way Louisville, Kentucky 40219 | Home for Sale | MLS #1366272 | Joe Hayden Real Estate Team - Your Real Estate Experts! 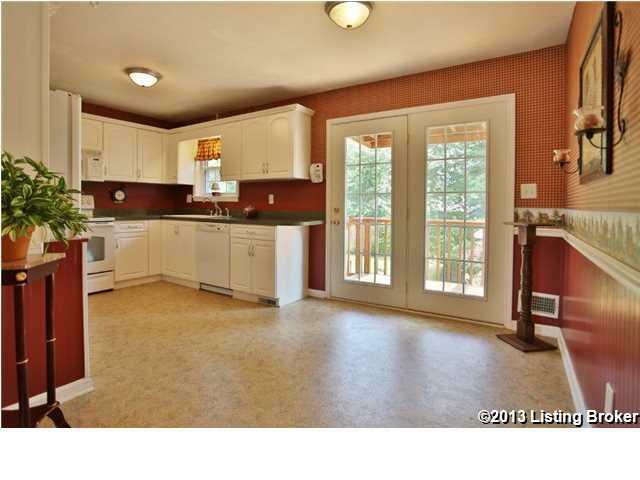 Take a look at this fun home at 3809 Tuesday Way in the Bluefield Subdivision! 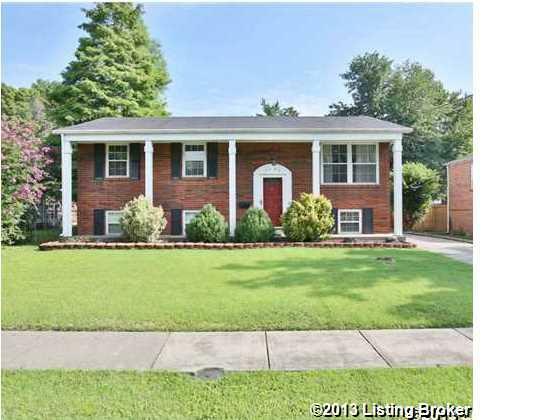 With great curb appeal and lovely landscaping, this beautifully maintained one-owner home is a must see! 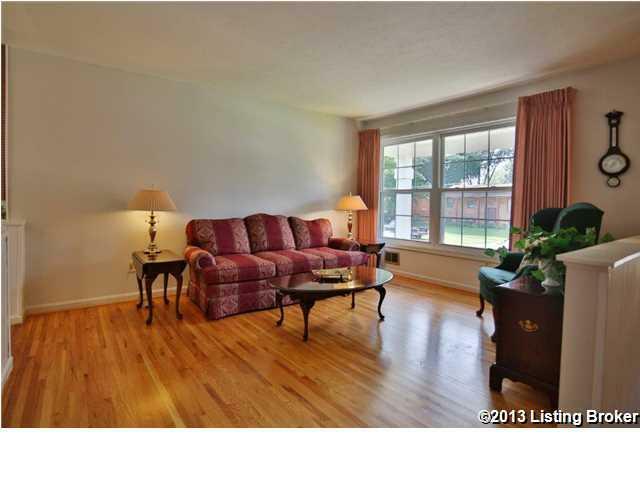 Upon entry you will notice the gorgeous refinished hardwood flooring found throughout most of the first floor. The living room is open and sunny and flows into a wonderfully updated kitchen with newer appliances that remain with the home. 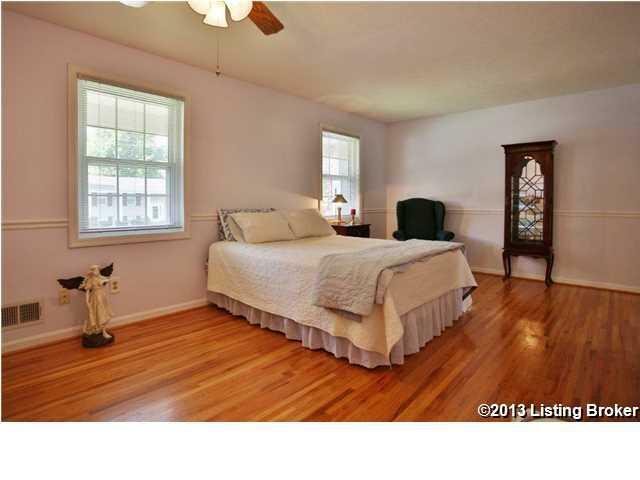 Down the hall you will find a delightfully renewed bathroom and 2 large bedrooms. The master bedroom was actually created by combining 2 bedrooms, so with the addition of a wall you will have a 3 bedroom home. There are two doors and two closets already in place. Downstairs there is a spacious family room with gas/wood burning fireplace. Off the family room you'll find ample storage space, which could be converted into additional finished square footage if needed. There is also a nice laundry area and the washer and dryer remain with the home. Step out of the eat-in kitchen onto a double-tiered deck that overlooks a garden-like backyard featuring many gorgeous flowers and plantings. There is also a 1.5 car detached garage to keep your vehicle out of the weather and for extra storage. The windows have been updated throughout the home and the sellers are offering a $1,000 allowance to the new owner to update carpeting in the basement. 3809 Tuesday Way is near great shopping and benefits from easy access to the interstate and downtown Louisville! Call today for your private showing to see this truly special home!